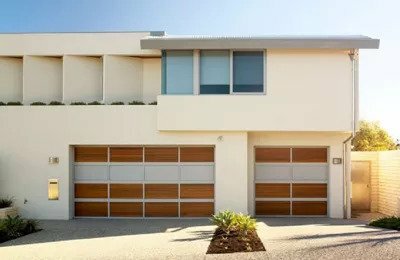 Offering the greatest degree of aesthetic adaptability, Sectional Doors are made from of a number of large panels which store horizontally along the ceiling when open. They come in a wide range of designs and colours. B&D’s finest steel sectional garage door B&D Panelift® Icon™ is in a class of its own when it comes to strength, durability and reliability, designed to give you and your family years of security, safety and protection and for the design conscious, B&D Panelift® Icon™, features an extensive range of designs, colours and sophisticated finishes sure to delight even the most discerning palate. Panelift sets the standard for strong, safe and reliable operation year after year. Panelift is our most popular sectional door and is available in a range of colour and design options to suit both modern and traditional homes.